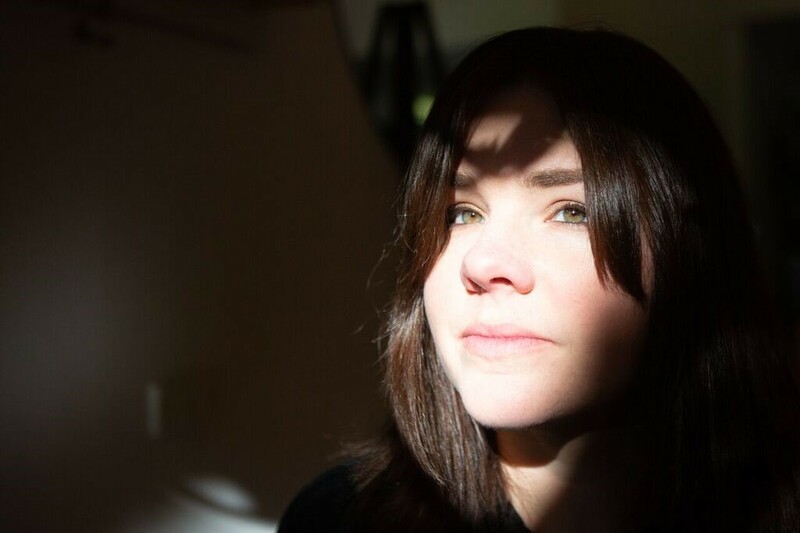 New Zealand's indie folk act Tiny Ruins announce headline shows in both Melbourne and Sydney this November. 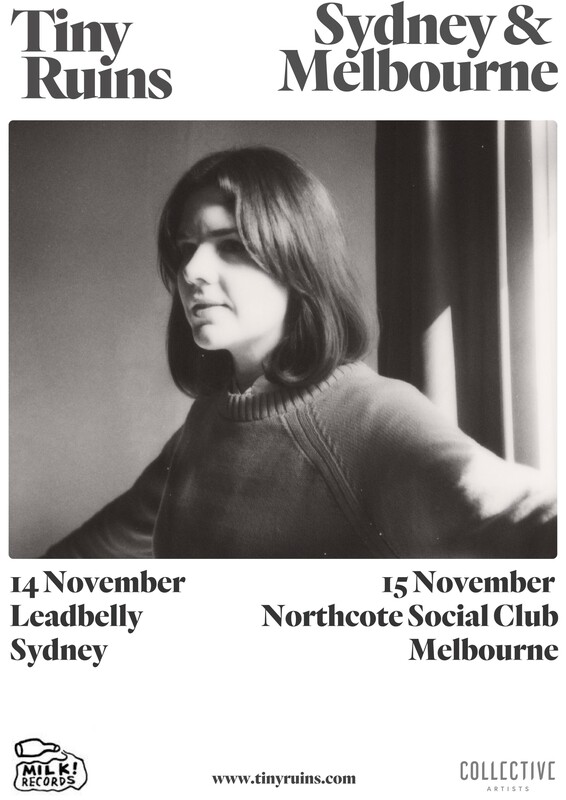 Hollie Fullbrook and her full band perform on November 14 at Leadbelly, Sydney and November 15 at Northcote Social Club, Melbourne. In August 2018 the band released their latest single 'How Much' and embarked on a month-long sold out UK & EU tour, seeing the band perform a live session with Marc Riley. Listen here.